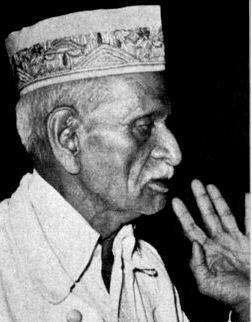 Krishnarao Shankar Pandit (1893–1989) was an Indian musician, considered by many as one of the leading vocalists of the Gwalior gharana. He authored several articles and 8 books on music and was the founder of Shankar Gandharva Mahavidyalaya, a music college based in Gwalior. The Government of India awarded him the third highest civilian honour of the Padma Bhushan, in 1973, for his contributions to music. 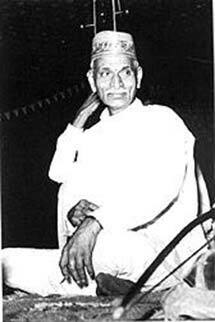 He was also a recipient of several other honors, including the 1959 Sangeet Natak Akademi Award and the 1980 Tansen Award of the Government of Madhya Pradesh.